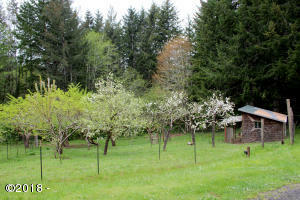 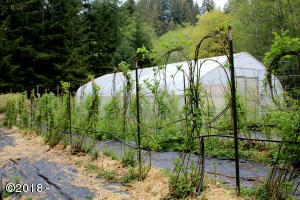 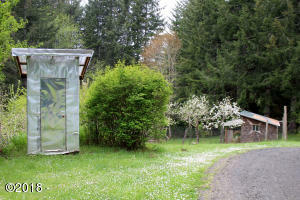 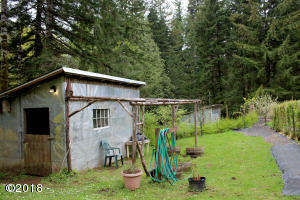 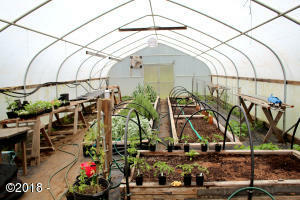 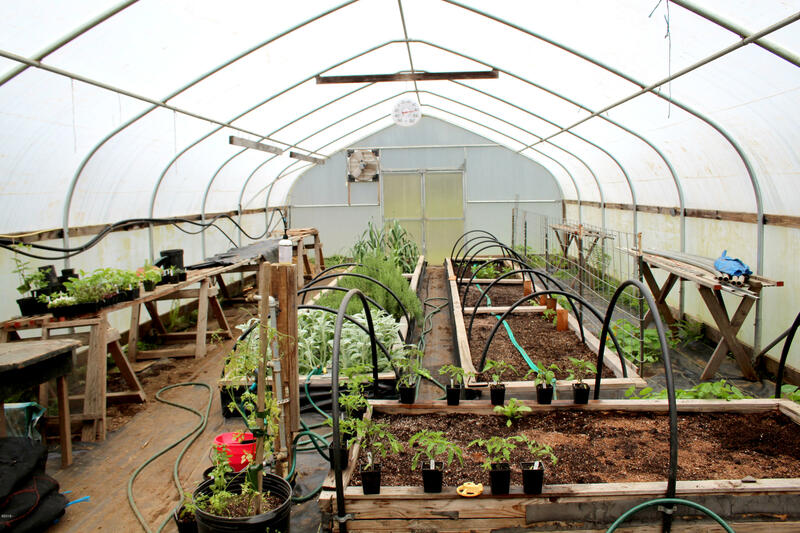 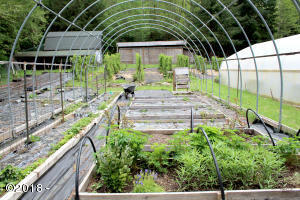 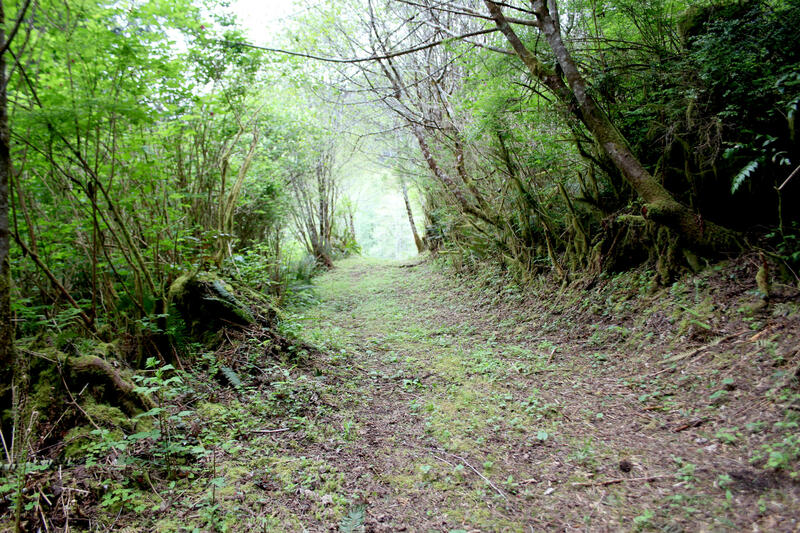 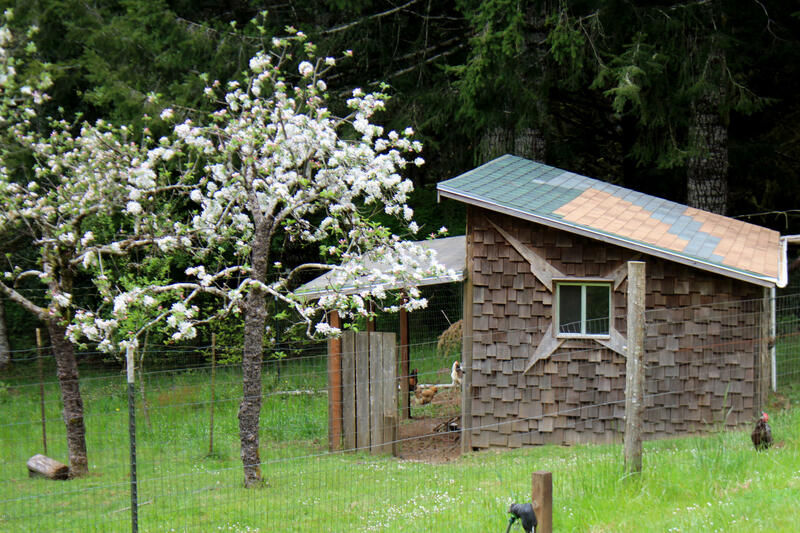 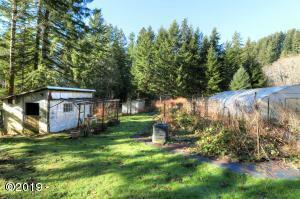 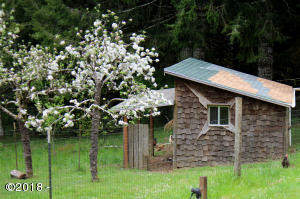 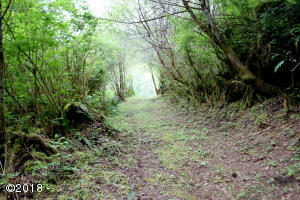 This property offers the dream a self-sustaining homestead. 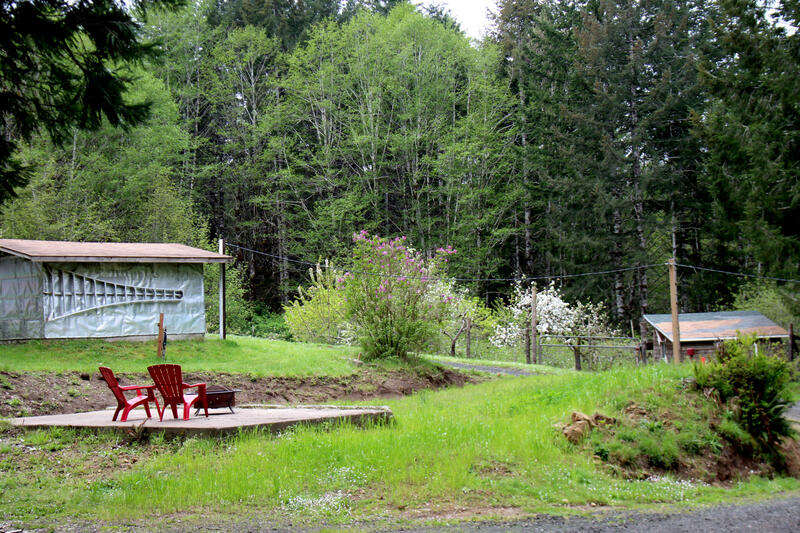 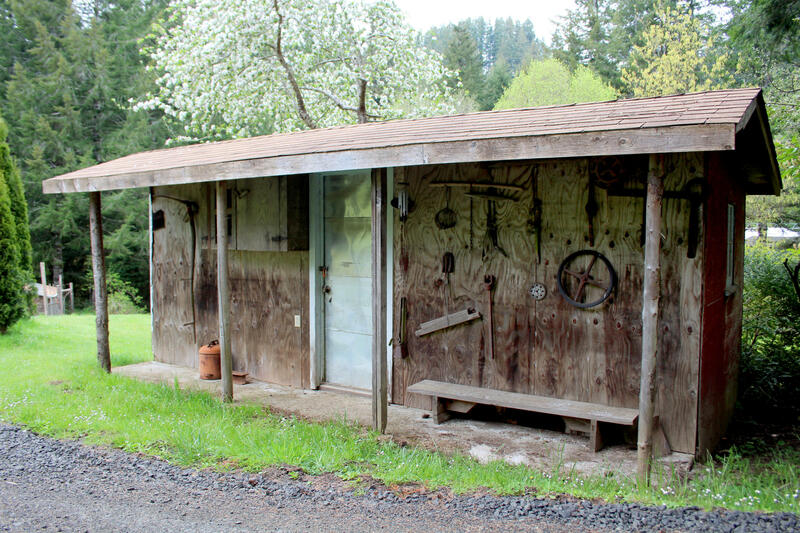 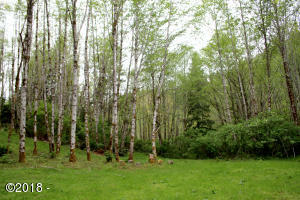 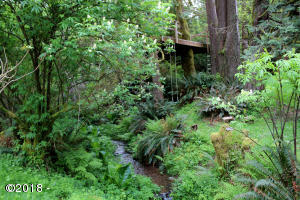 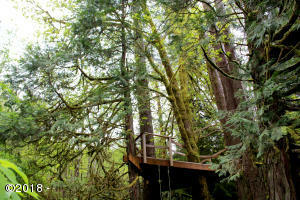 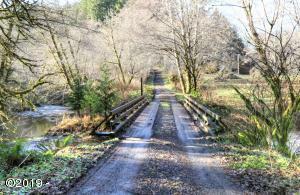 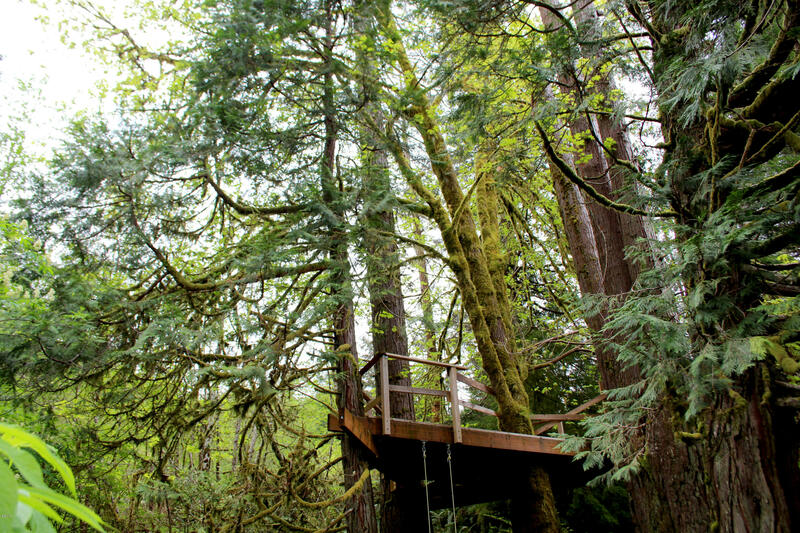 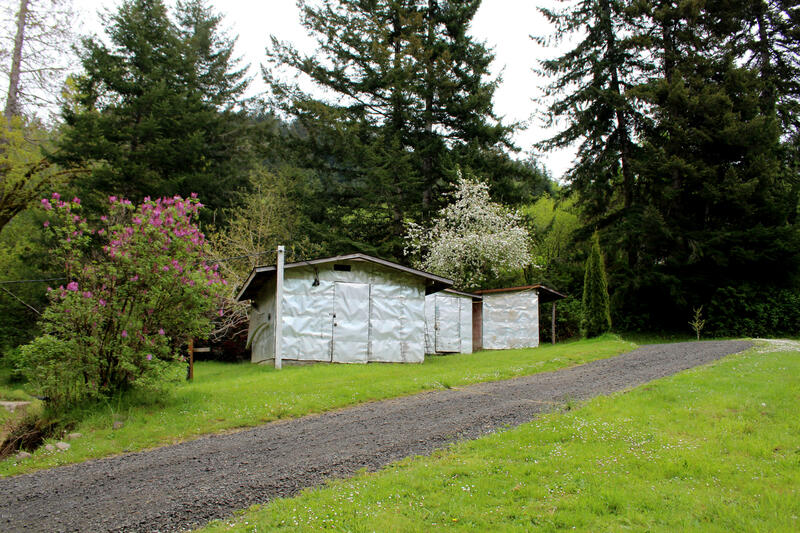 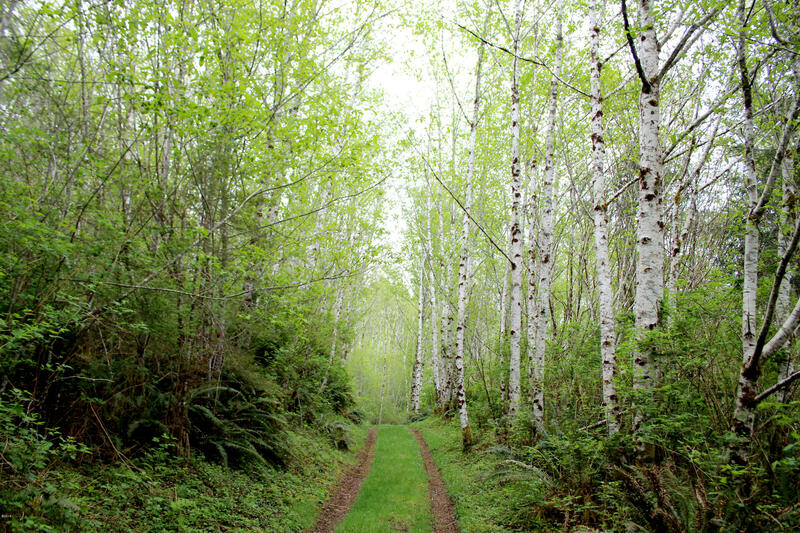 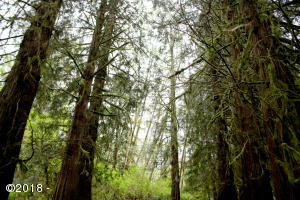 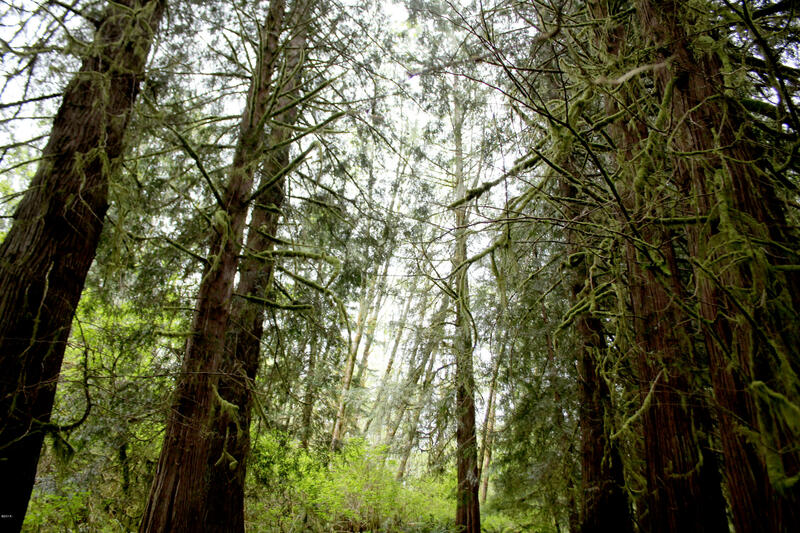 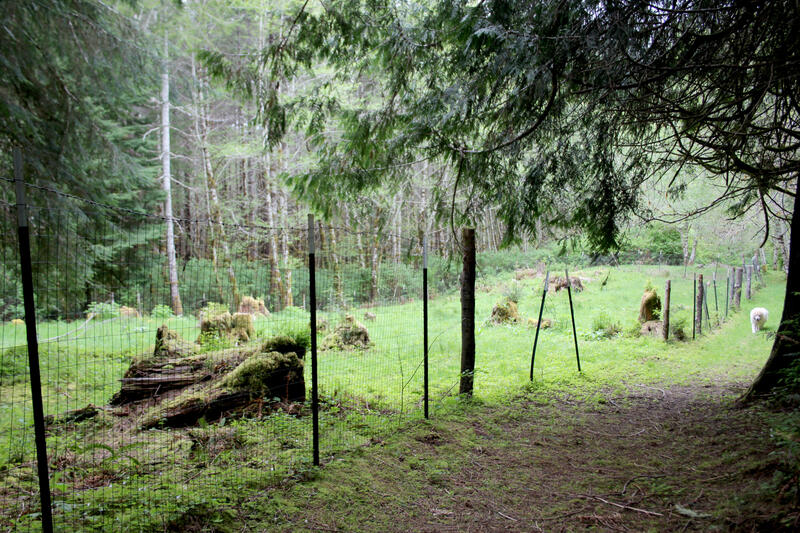 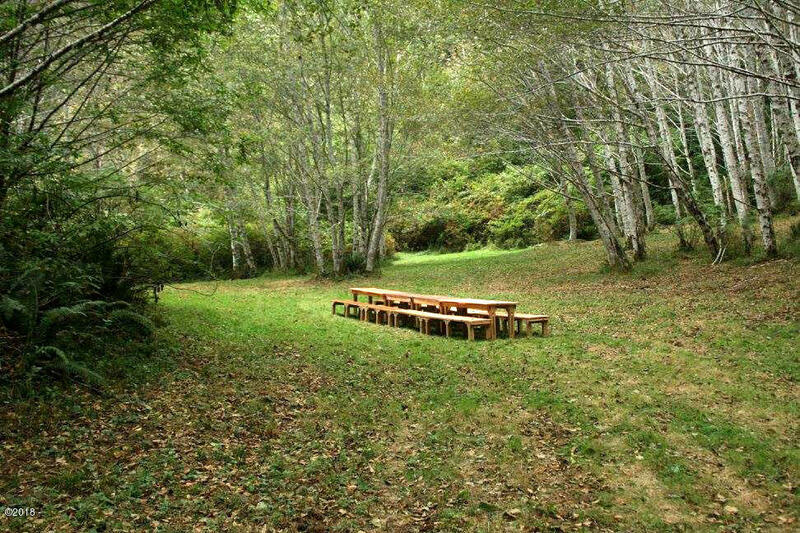 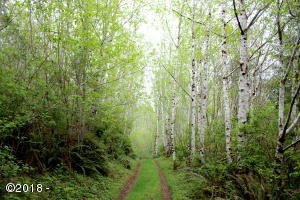 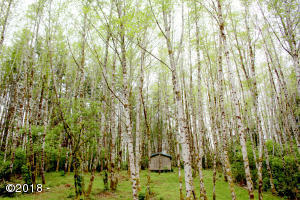 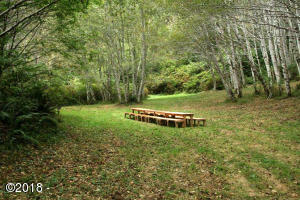 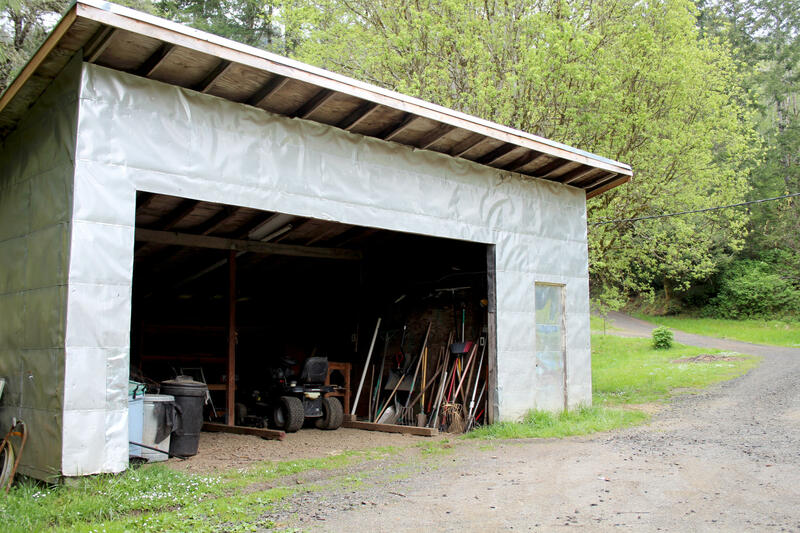 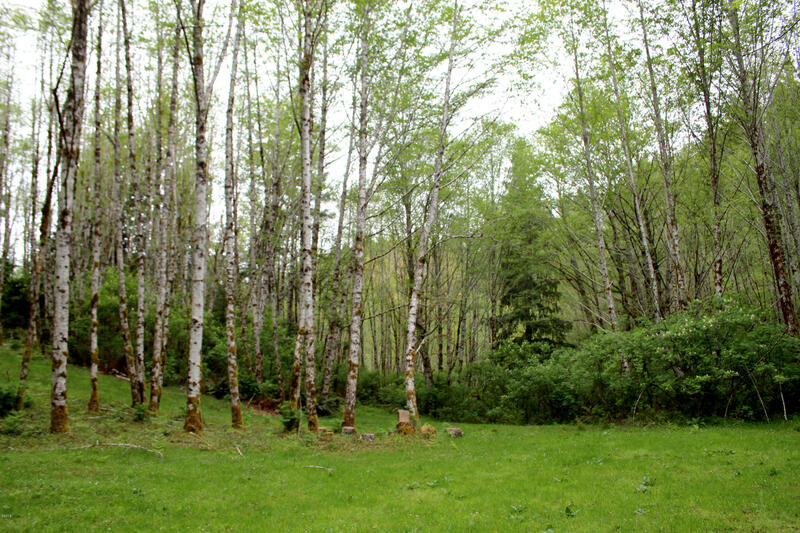 Located in the sought-after Yachats River Valley, the Siuslaw National Forest is your neighbor on three sides. 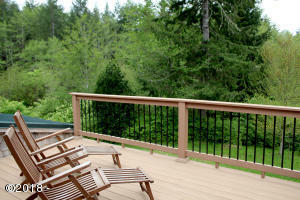 The main house is wonderfully remodeled with impeccable finishes, hardwood floors, a custom kitchen, and stunning decks. 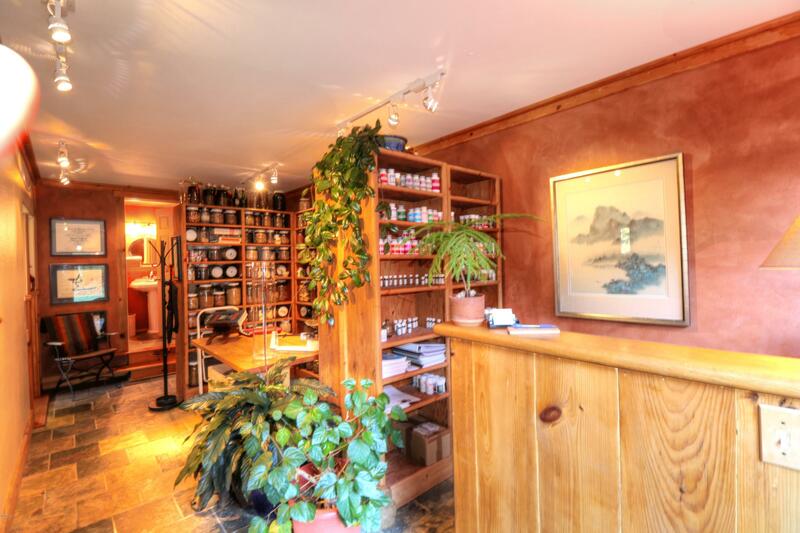 An attached office with full holistic health clinic has its own private entrance. 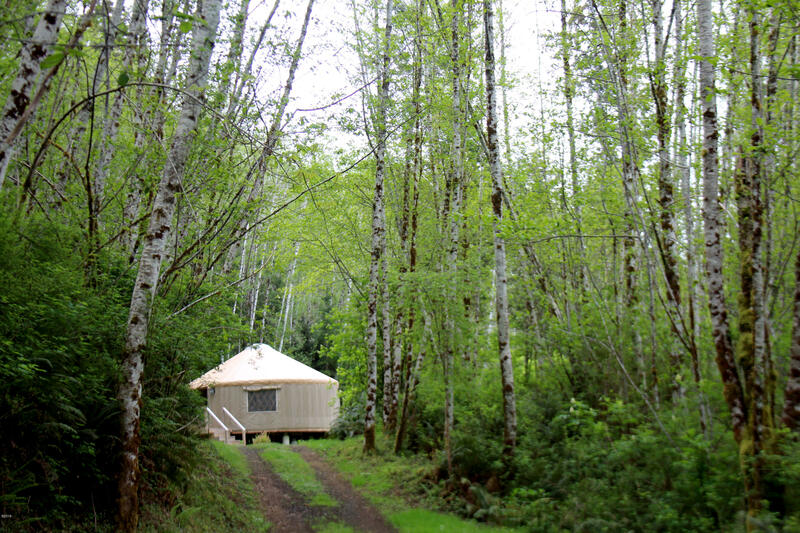 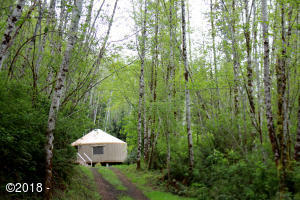 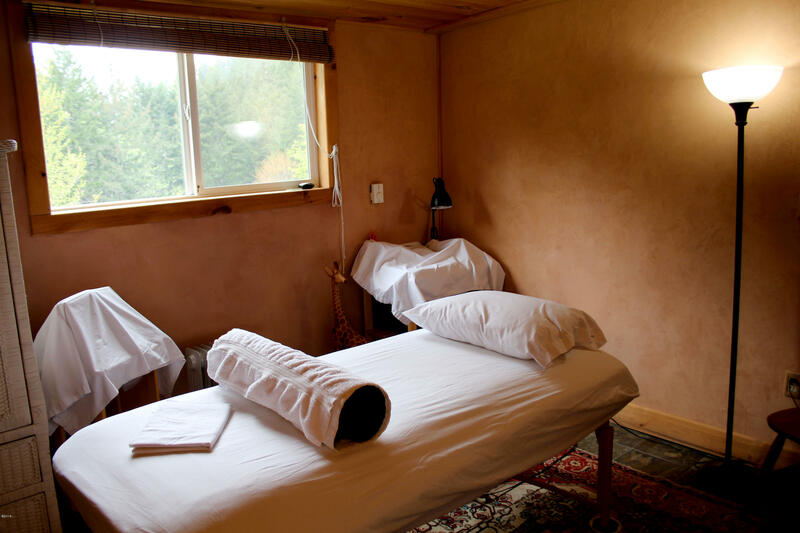 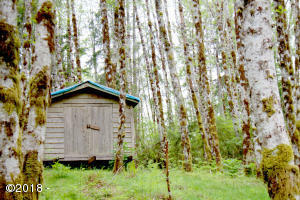 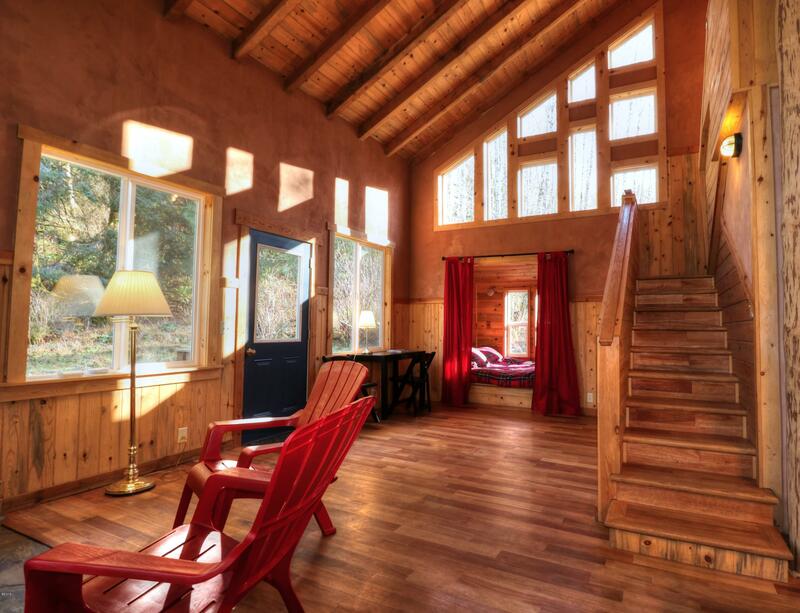 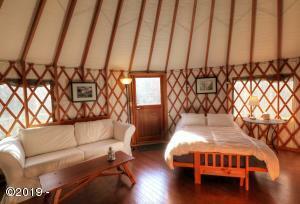 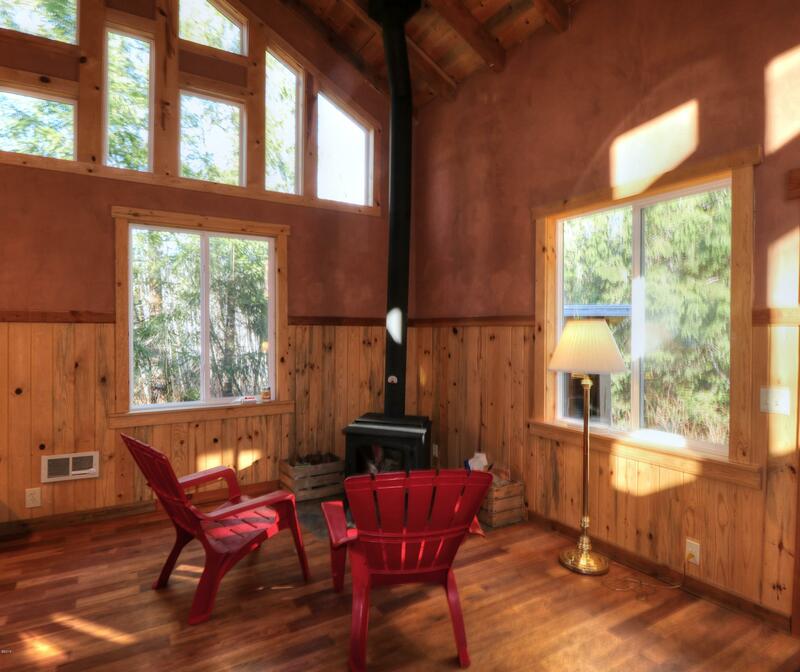 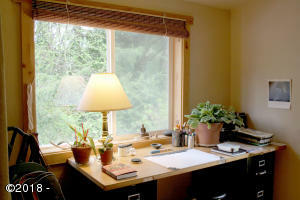 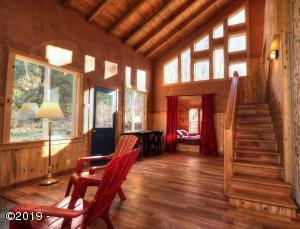 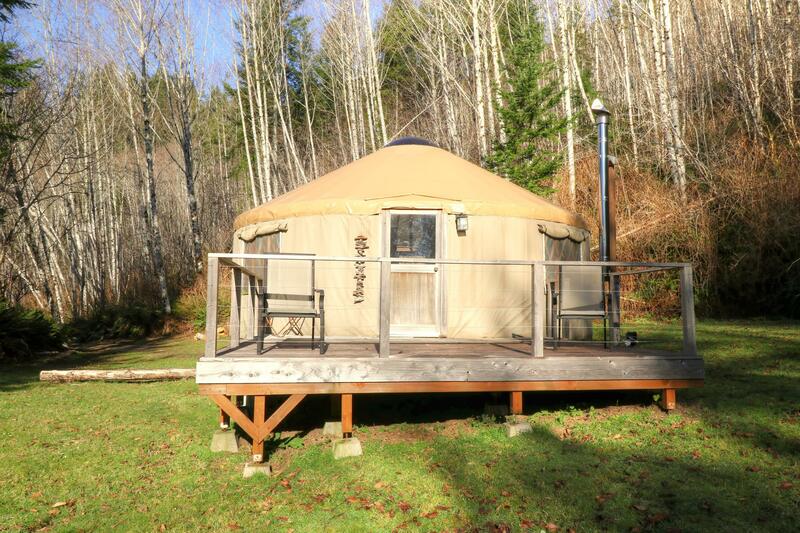 A rustic studio and yurt are also included. 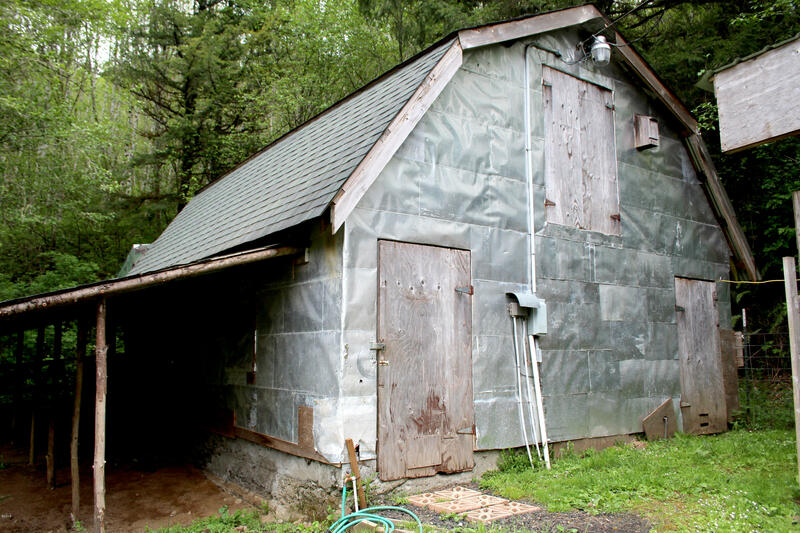 Water is from your very own artesian spring. 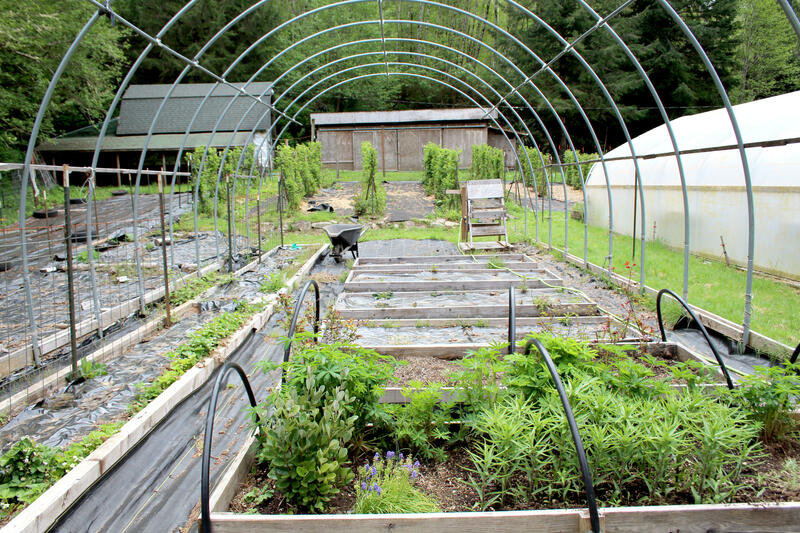 Organic practices for 20+ years. 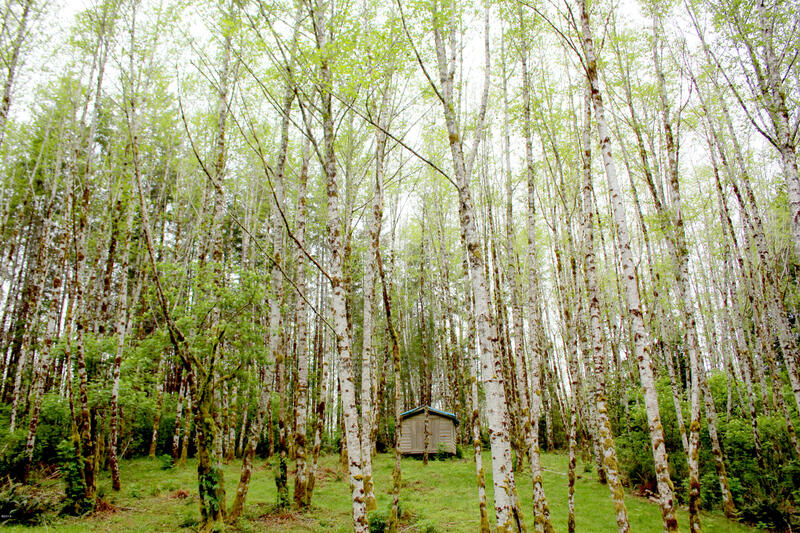 Everything you need is here, this beloved land is a rare find. 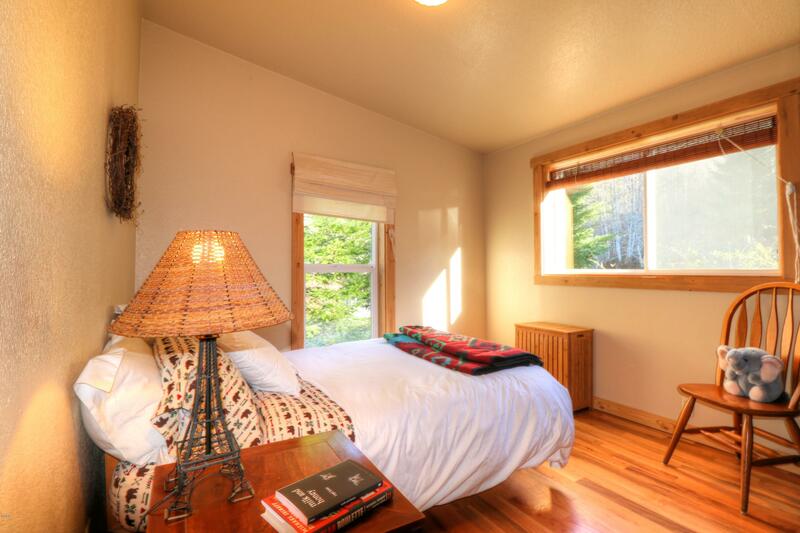 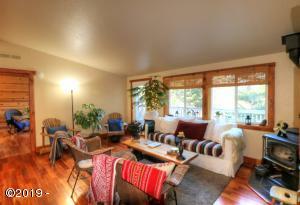 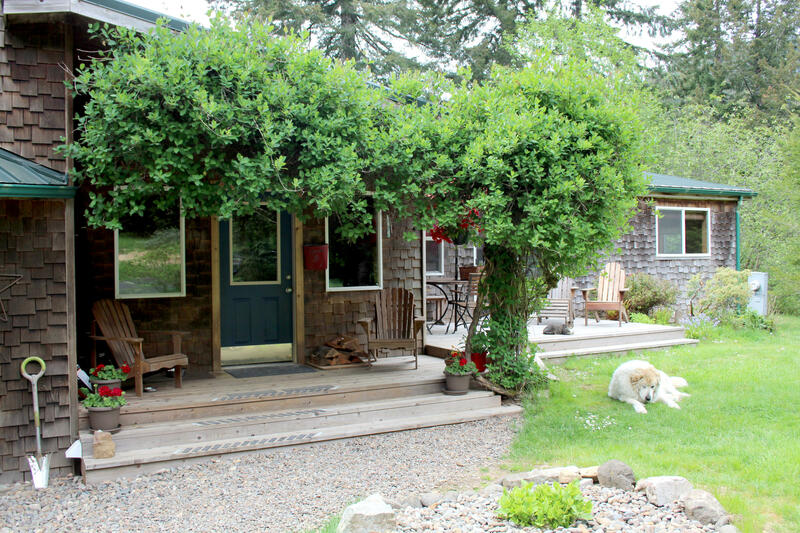 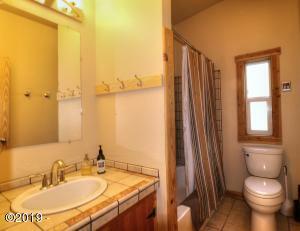 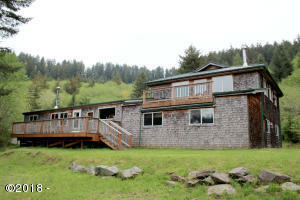 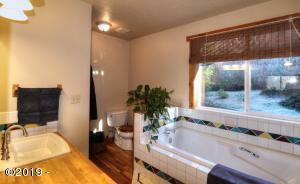 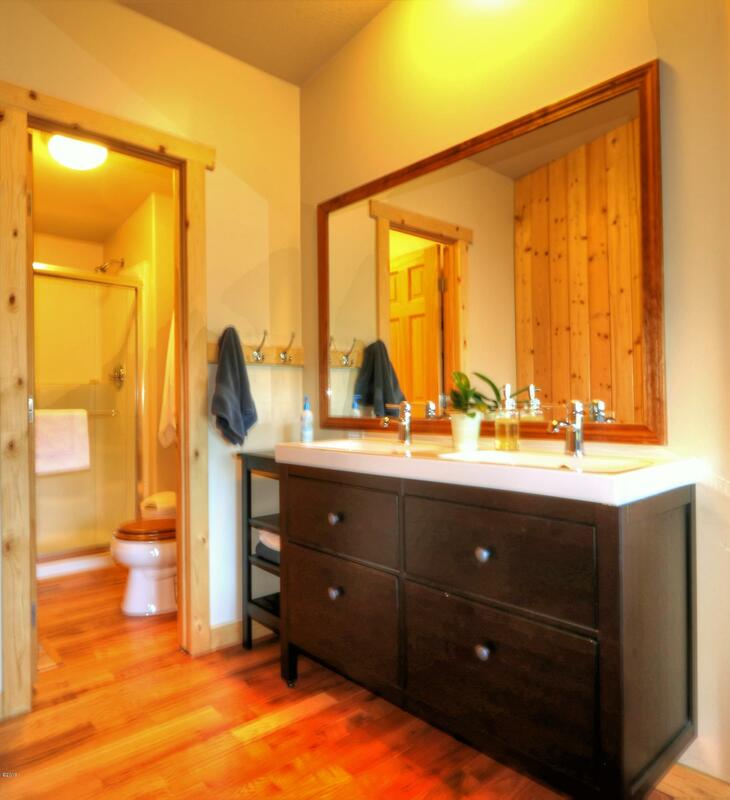 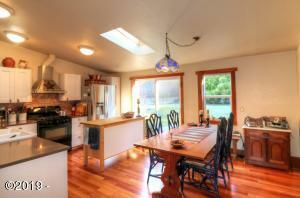 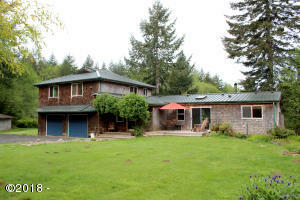 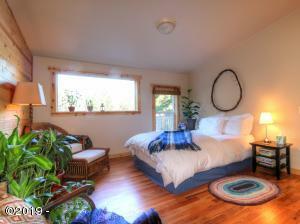 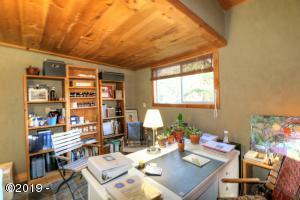 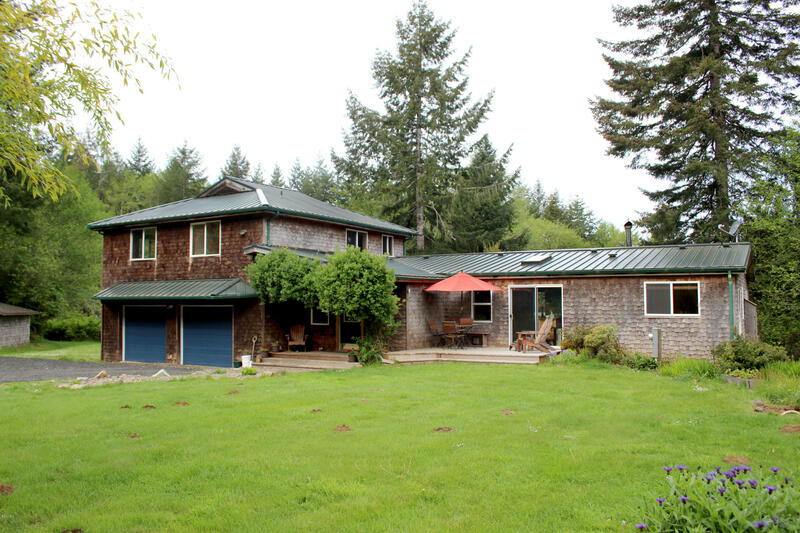 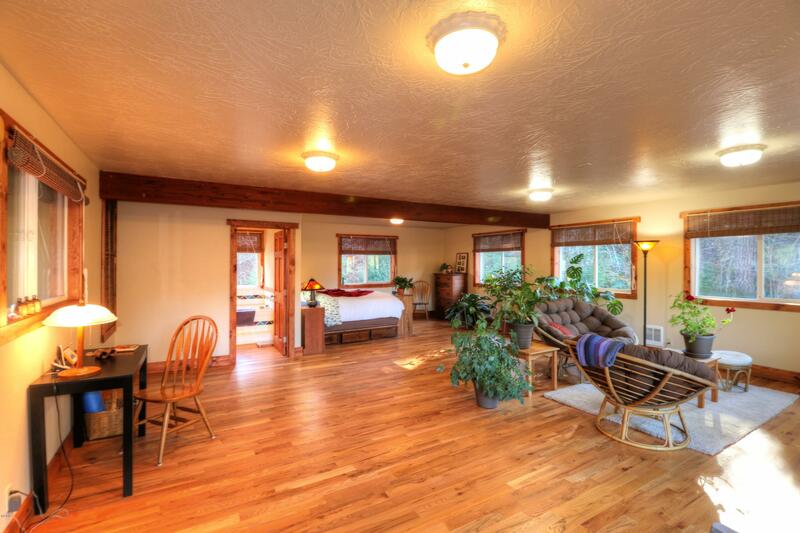 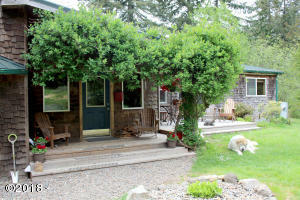 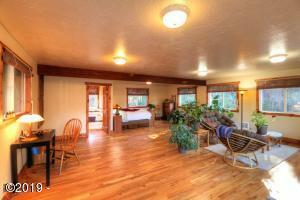 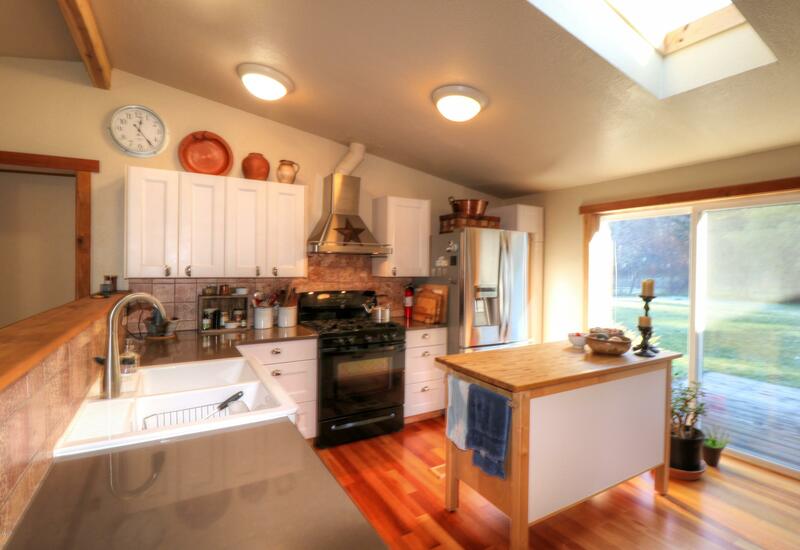 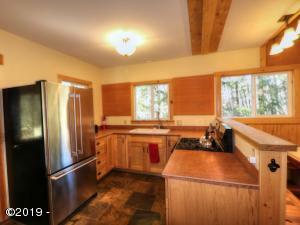 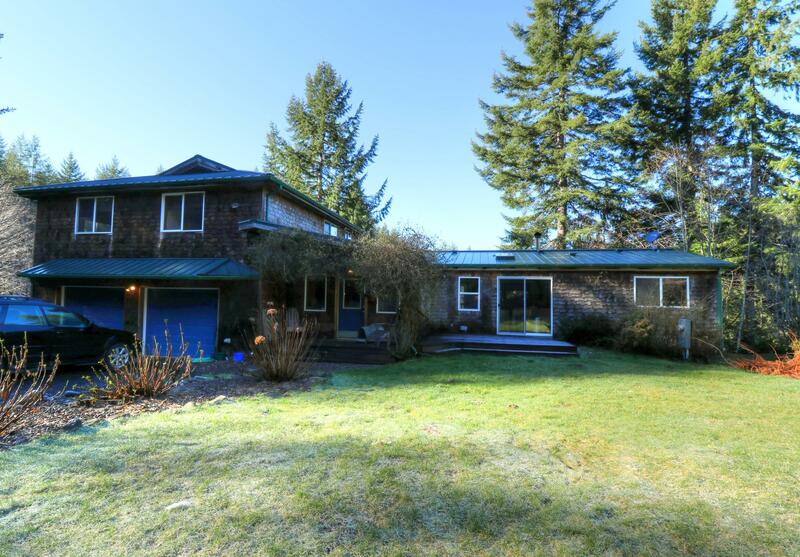 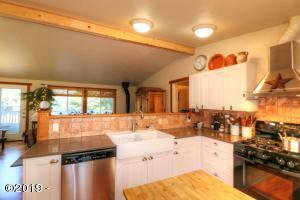 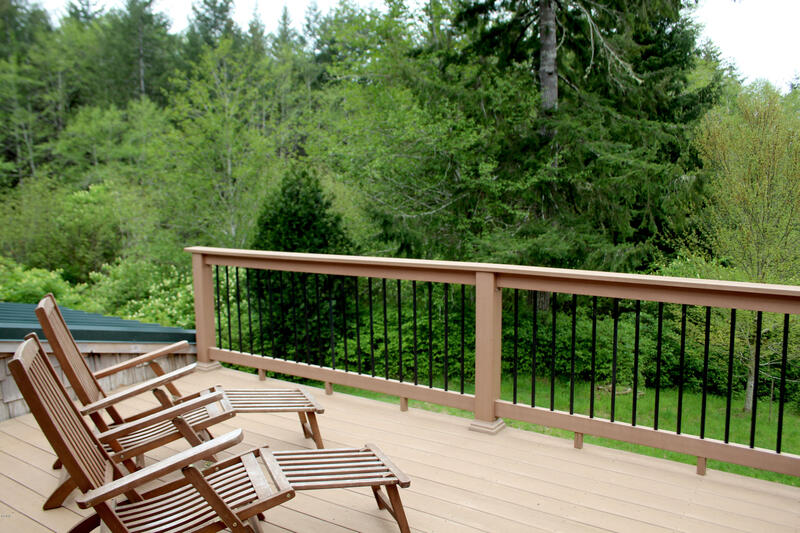 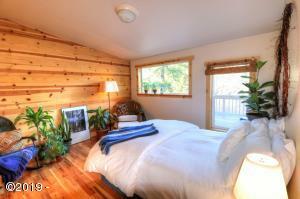 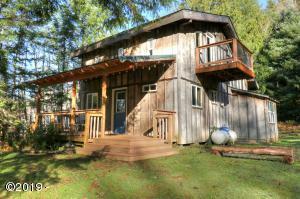 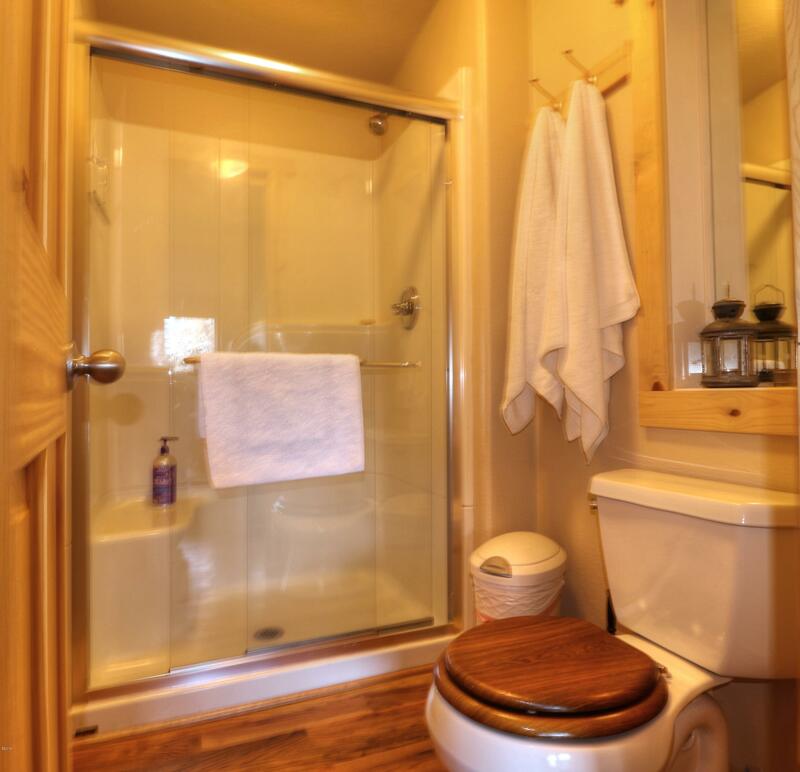 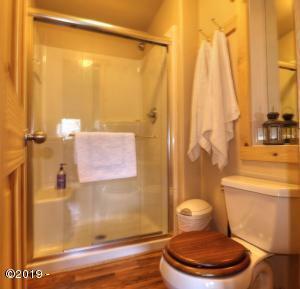 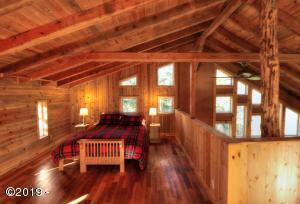 Located just 9.5 miles from the beach and charming town of Yachats. 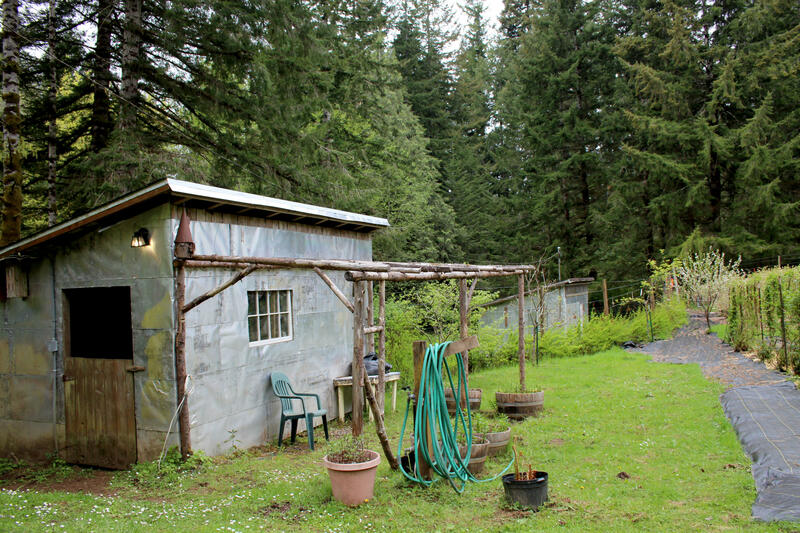 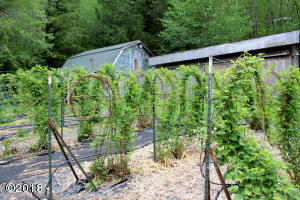 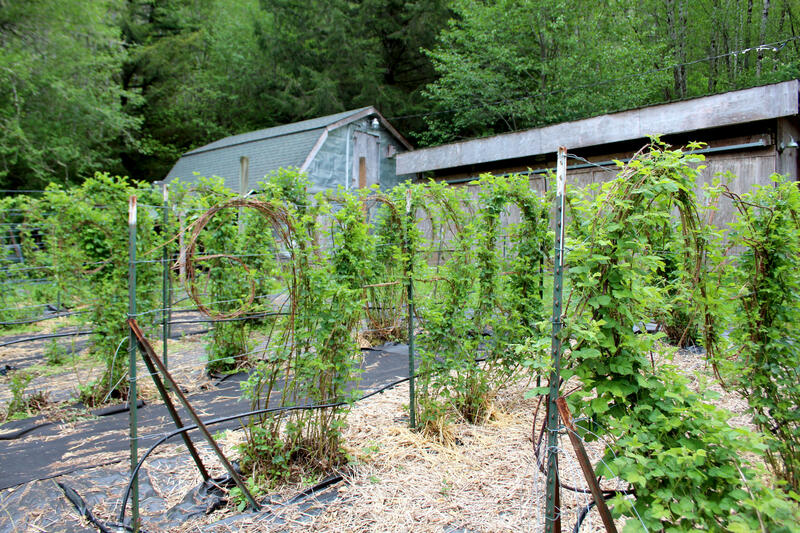 There are multiple original homestead outbuildings, a green house, gardens, chicken and duck coops, established fruit trees and berries, gorgeous meadows, a treehouse platform, meditation hut, and a magical cedar grove. 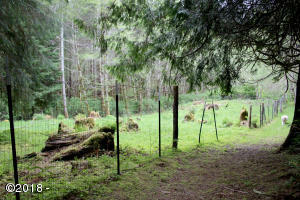 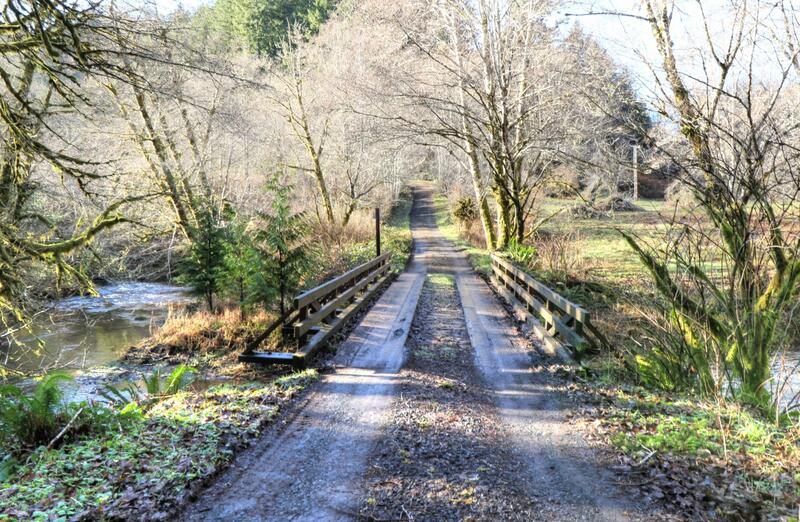 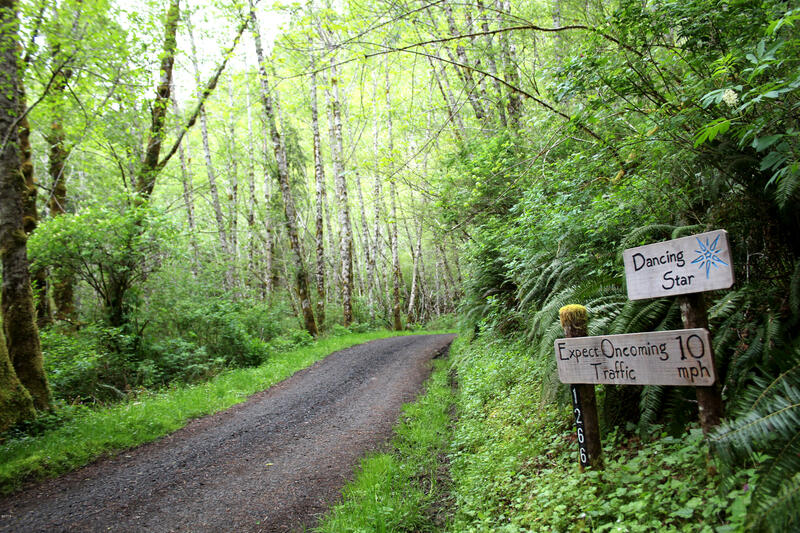 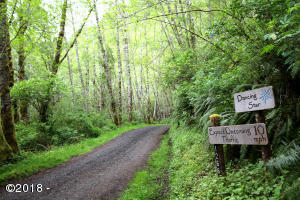 Directions Take Yachats River Rd from Highway 101, turn left at fork in road 7 miles up, after green 1 mile marker take right at second driveway, stay to the right, cross bridge, follow sign to Dancing Star Farm (middle road) Shown by appointment only.